Each Campaign includes an action or series of coordinated actions to achieve the desired outcome. It is important to plan out your Campaign in advance. To create a Campaign, you also need to create (1) Document Template and (2) Supporter List or Query. Once you have completed these two steps, you are now ready to create a Campaign in Vega. Track, create, report, personalised and receive payments from a series of widgets that are inserted into your website. This new feature helps to test if the email/s associated with the campaign is correctly delivered to its recipient. Before using this feature make sure the options 1, 2, 3 and 4 are completed within the campaign. Note: To be able to display and populate the data from the #Merge Tags# on this test we now require an existing list to replace the older functionality of typing a single email address in the recipient field. 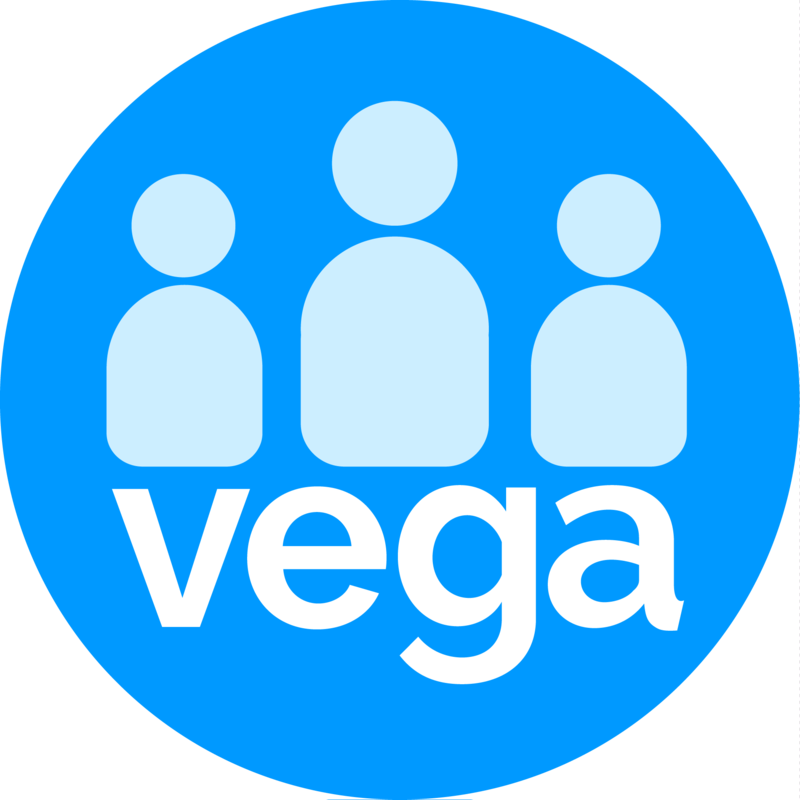 You can add your own or your entire team's profiles in a single list using the Add to a list button under the Contacts dashboard or by creating a list using the Vega Queries function. We recommend assigning a distinctive name to this list so that you can easily find it in the drop-down list under the Recipient field. Click on Show Recipients to confirm this is the group you want to send the test to use the menus at the bottom of the screen if you want to remove or add contacts to the list.